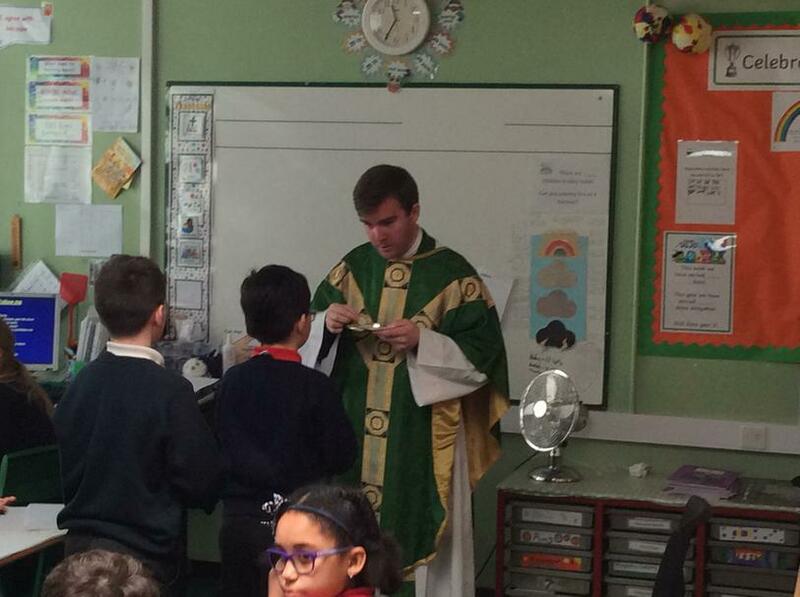 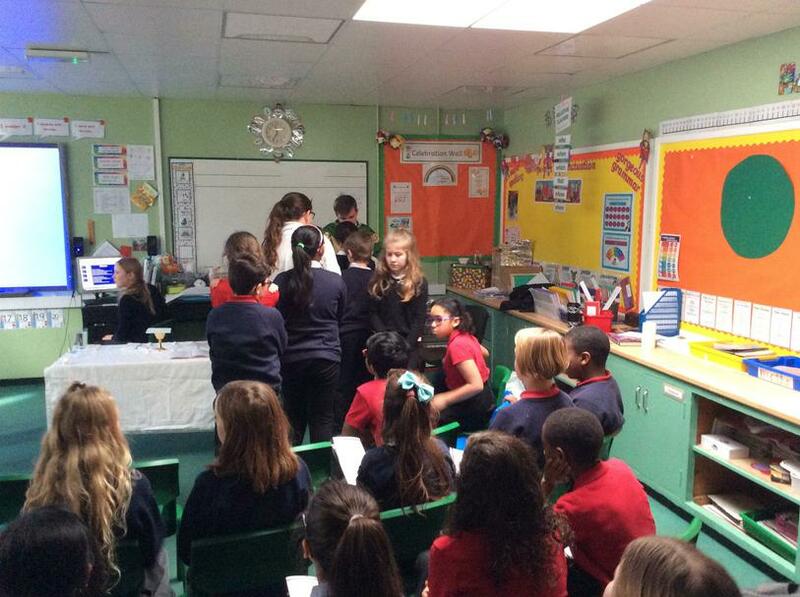 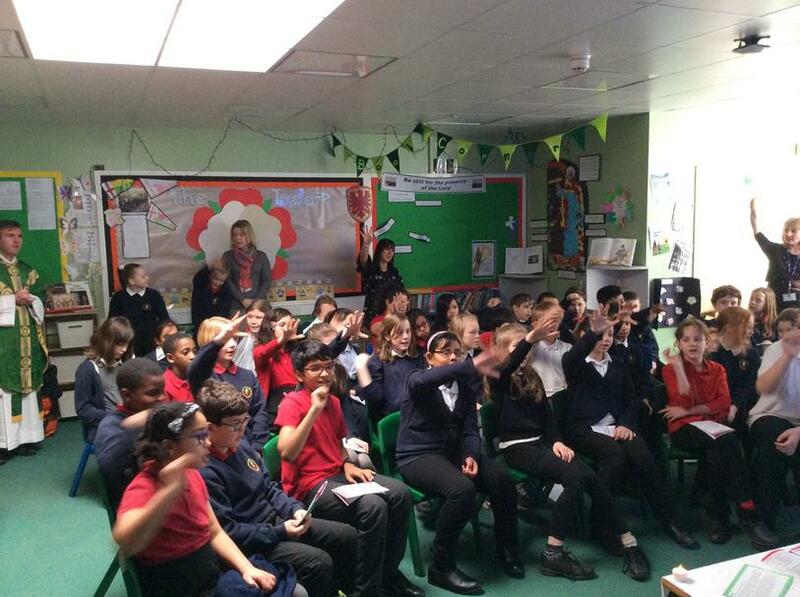 Father Rupert visited year 5 and 6 for their class Mass. 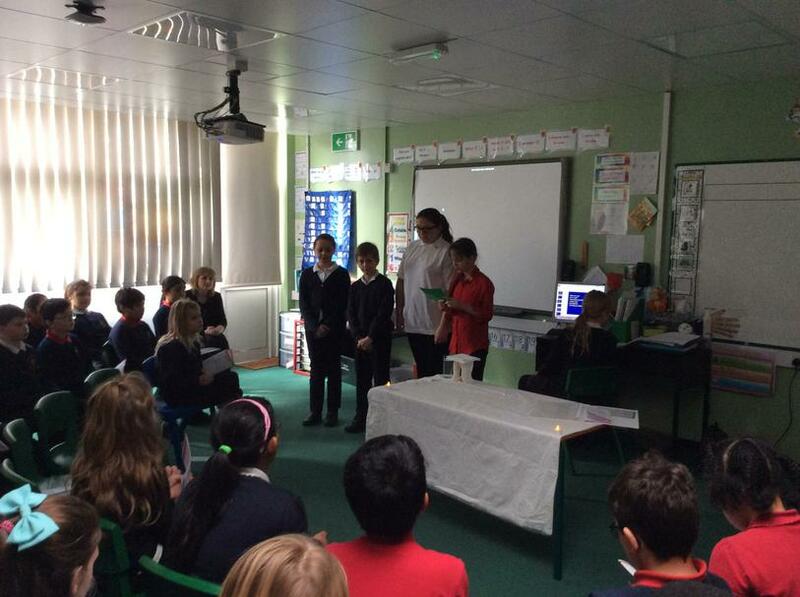 During the Mass we thought about Forgiveness and why Jesus teaches us to Forgive. 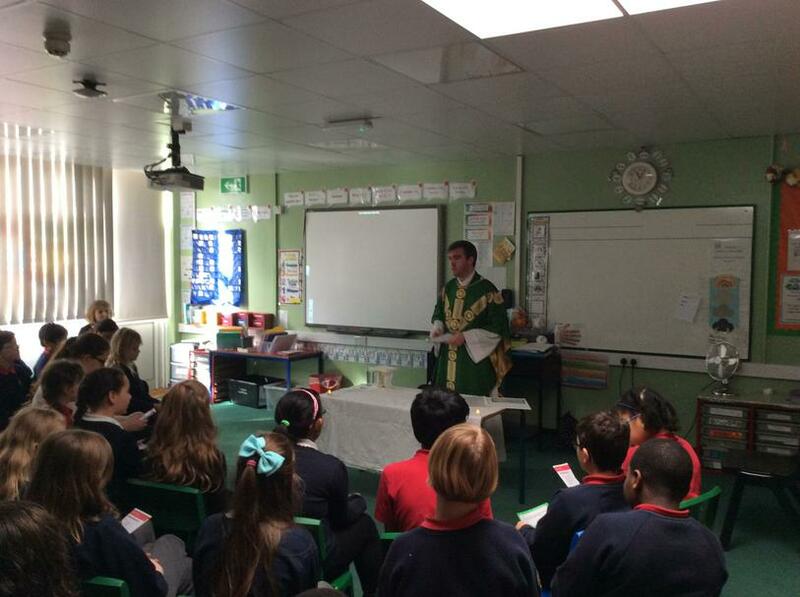 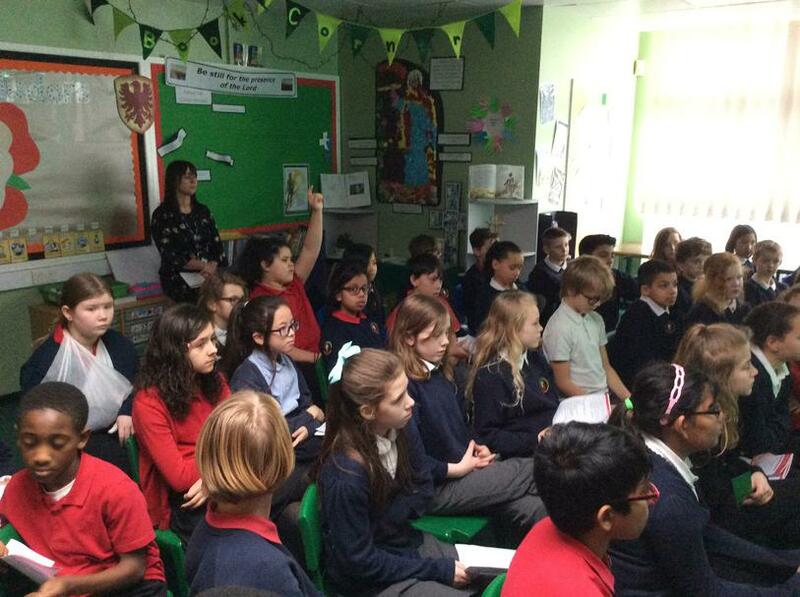 This was such a special service for year 5 and 6, the children commented on special it felt to them having Mass in their classrooms. 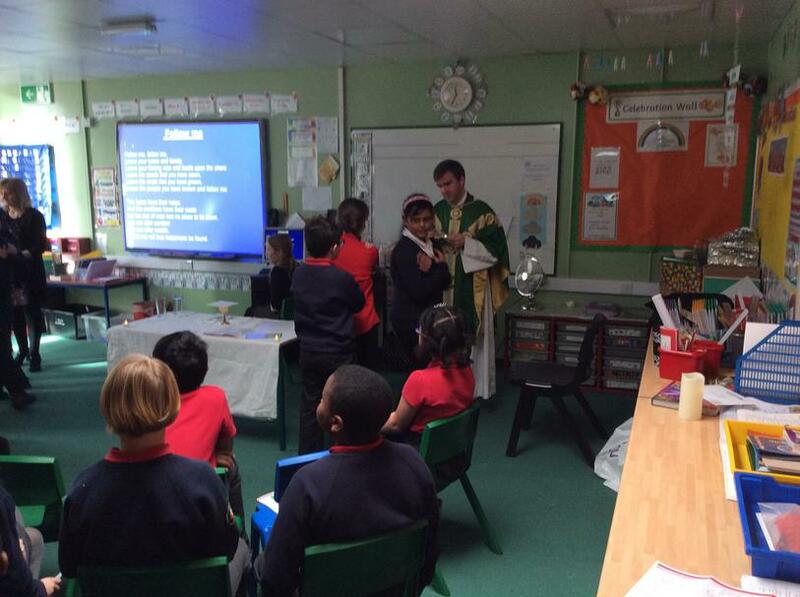 We are looking forward to welcoming back Father Rupert.